Location: Mae Taeng, 40 km north of Chiang Mai. The Panya Project is a six year site in the rolling hills of Northern Thailand. 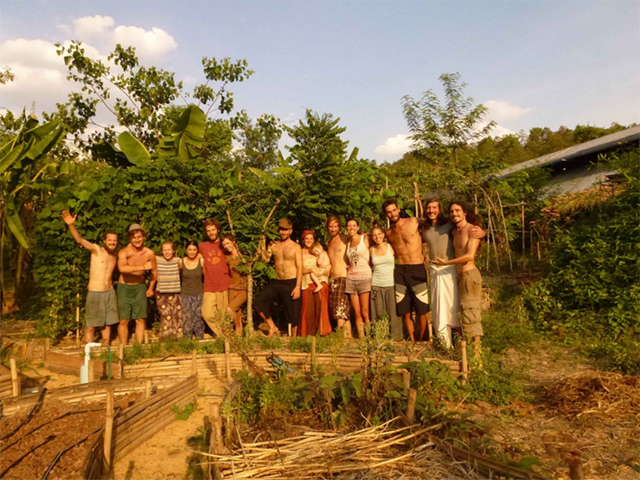 Our goal is to plant seeds of inspiration in people and to spread permaculture knowledge. On site, there are many examples of permaculture tools and strategies. We practice organic gardening and have many different annual and perennial garden beds. We have a five year old food forest with over 40 different species and an integrated animal system (chickens, geese and ducks). We regularly host Permaculture Design Courses and Introductions to Permaculture, as part of a global movement to bring this important information to the world. 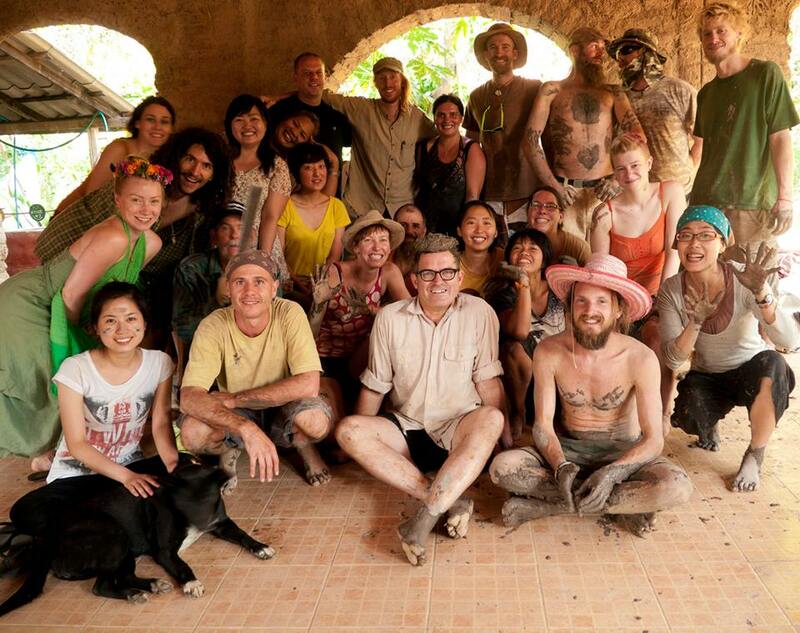 With over 400 graduates and such inspiring teachers as Geoff Lawton, Christian Shearer, Richard Perkins, Ethan Roland, Christopher Shanks and John Champagne, Panya delivers courses that are on par with any permaculture center in the world and at incredibly low prices.